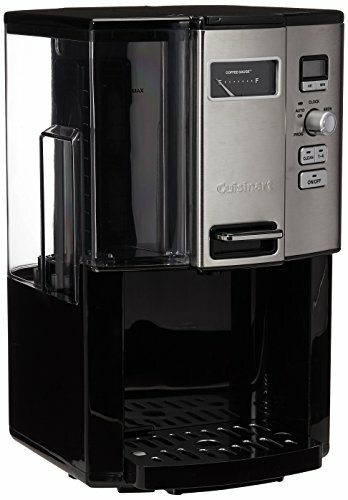 Cuisinart keeps the coffee flowing! The new Coffee on Demand carafe-free coffeemaker delivers up to 12 cups of hot coffee cup by cup, and now there's a removable water reservoir to make fill-ups easier than ever. With our exclusive Coffee Gauge on the front of the unit to count down cups remaining, 24-hour programmability and adjustable auto shutoff, this is every coffee lover's dream machine!.